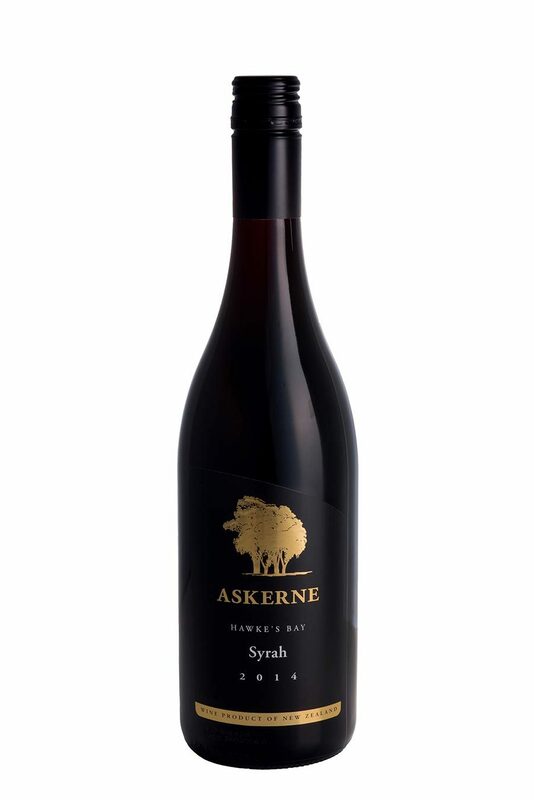 50%of the fruit for this Syrah was grown on the lower terrace of Askerne Vineyard with the balance coming from Bridge Pa. It was aged for 20 months in French oak barriques (20% new). The fruit was cold soaked for five days and fermented with wild yeasts. Using a combination of estate and off-site fruit has enabled us to produce a Syrah of purity and vibrancy. Suggestions of blueberry and cranberry define the nose along with a savoury complexity from extended barrel aging on full lees. This savouriness also contributes weight to the palate, the textural edge comes from suave and supple skin tannins. Enjoy now of cellar for 3-5 years.